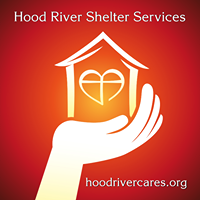 Volunteer – Hood River Shelter Services. With your help, we can continue to open our doors to people without winter shelter. There are 3 shifts options and many opportunities to volunteer! Fill out this Volunteer Application and attend the next Volunteer Orientation date get started. Please note that this is a fillable PDF document. If you don't already have Adobe Acrobat Reader it is available for free here. We are most in need of SHIFT VOLUNTEERS. Shift volunteers are the heartbeat of the Shelter and YOU ARE what lets us keep our doors open! We need 140 volunteers to operate smoothly each season, and we can use all the help that we can get. Click here to see a sample of our nightly timeline for generally what to expect at each shift. With your Support We succeed. 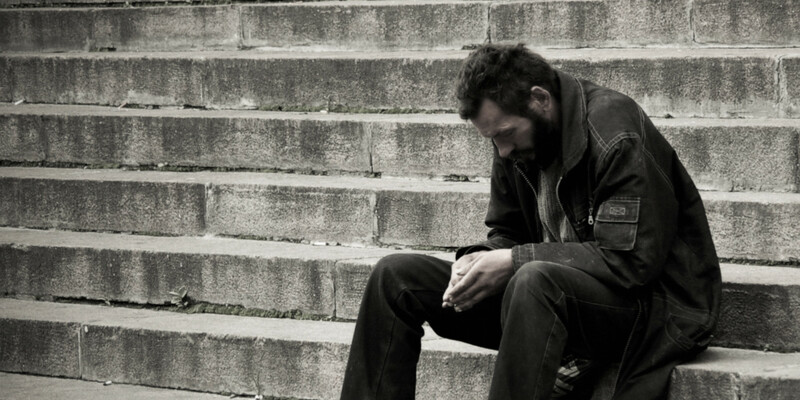 The Warming Shelter is a nonprofit organization and your donations are tax-deductible. We rely entirely on small grants and individual donations to help Gorge residents in need. Your donation helps keep our lights on, our heat running, and our doors open.